To celebrate entering the final week before Christmas we thought we’d share our favourite Christmas films. This isn’t a countdown and these aren’t in order of preference, they’re just great films that capture the tone of the festive season. Make sure you keep an eye for more of our festive favourites over the coming days. Forget the gloopy re-make: George Seaton’s 1947 original is the only version you should entertain as an essential part of your Christmas viewing. The film does wear its sentiment on its sleeve but it’s genuinely winning and the sharp satire on consumerism and the notion of what Santa Claus symbolises, not just for children but also adults who are more in need of that Christmas magic than they might like to admit, adds a wry edge to the tinsel and snow. 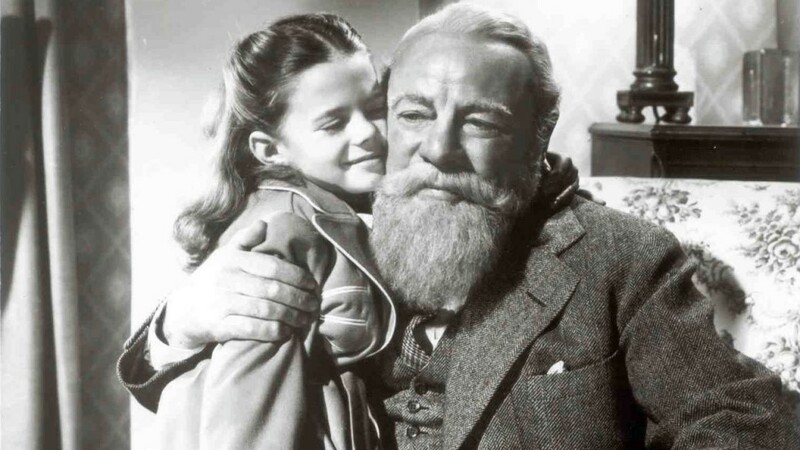 And Edmund Gwenn really IS Father Christmas: accept no substitute. Part man-child, part cynical commentator on the devaluation of the human spirit, it is through his character that the themes shine. It’s a film that, with a brilliant combination of honesty and feeling, truly instills a festive warmth while remaining relevant each year. With Steven Spielberg, Chris Columbus and Joe Dante at the helm, it’s fair to say Gremlins was always going to be a successful Christmas movie. However it must’ve come to some surprise to see just how successful this was upon release, the commercial/critical performance is quite the achievement considering it’s B-movie influences and adult humour. This is a genre film that’s not afraid to push buttons and play around with themes that might be considered too mature for it’s desired audience. The characters are well developed and even the smaller roles are remembered, Hoyt Axton in the optimistic inventor/father role stands out from the start. The lead role(s) though certainly go to Gizmo and his mischievous foes. The Gremlins are such great characters, in less talented hands they could’ve been generic antagonists but all of them has characteristics that make them easily identifiable. The puppetry is impressive, their movements and gestures are fluid and can easily compete with modern CGI. 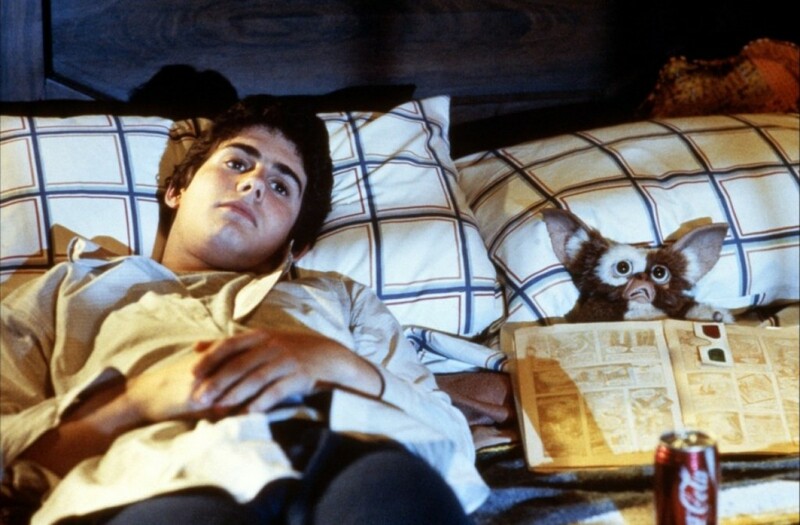 The key to the Gremlins though are the rules that they abide by. This a creative way of making them seem real, they become pet-like which helps you relate to them and it’s within this where the film succeeds. The domesticated locations allows the filmmakers to put these monsters alongside our cats and dogs. We’re not in some sort of fantasy world where Goblins exist, this is modern suburbia. Many films try to mix horror and Christmas, Gremlins does so in a way that’s accessible to young and old, satirical and emotionally mature. It does all of this whilst deservedly cementing it’s place in pop culture history. 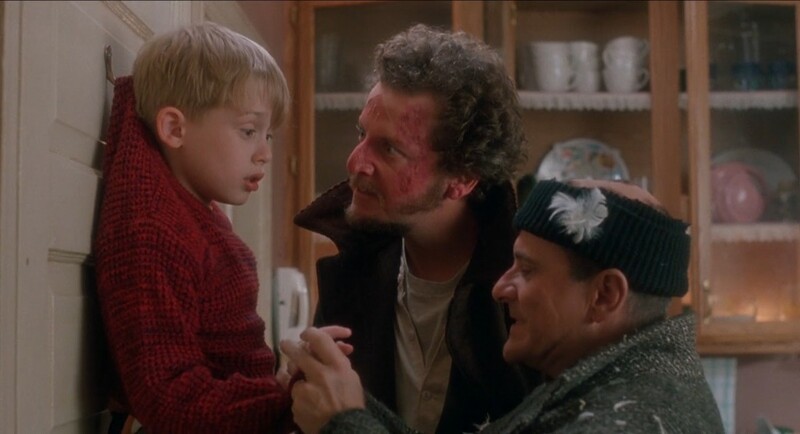 If you pick apart the plot of Home Alone, you’ll find a ridiculous set-up with a lot of contrivances and you’ll completely miss the point. For Home Alone has a sense of magic and charm that is so relevant this time of year – it’s a fable about family and how fate shows young Kevin what he thinks he wants before, come the beautiful ending, he gets what he actually wants in the guise of the ones he realises he loves and misses.It also helps that it is very funny with Joe Pesci and Daniel Stern’s bumbling burglers as memorable to the audience as they are insignificant to the themes of the over-arching plot. Amusing, hugely watchable and with just the right dosage of sentiment and charm it ticks all the right boxes. Part two of our favourite Christmas films will be live tomorrow.